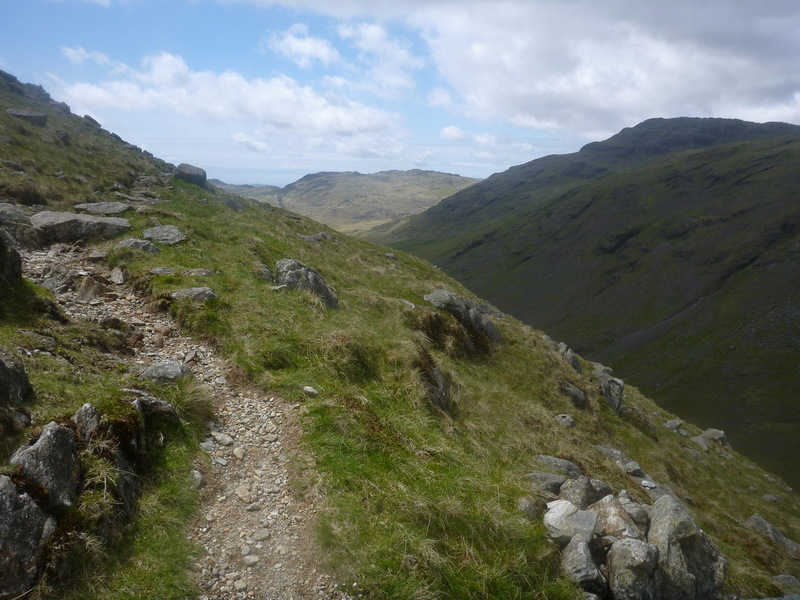 Looks like a great turnout at Humbleton Fell. David Beech (Tyne Bridge) sets a new record with previous holder Steve Birkinshaw just behind. Karen keeps her title of first lady. Here’s a short video on the Guardian website with 2011 British fell-running champion and ex-NFR Morgan Donnelly. ‘Quite a Lot of Hills in Quite a Lot of Hours’ – Peter Moralee thanks all those who have helped him in his recent huge achievement. Read Peter’s write up here. 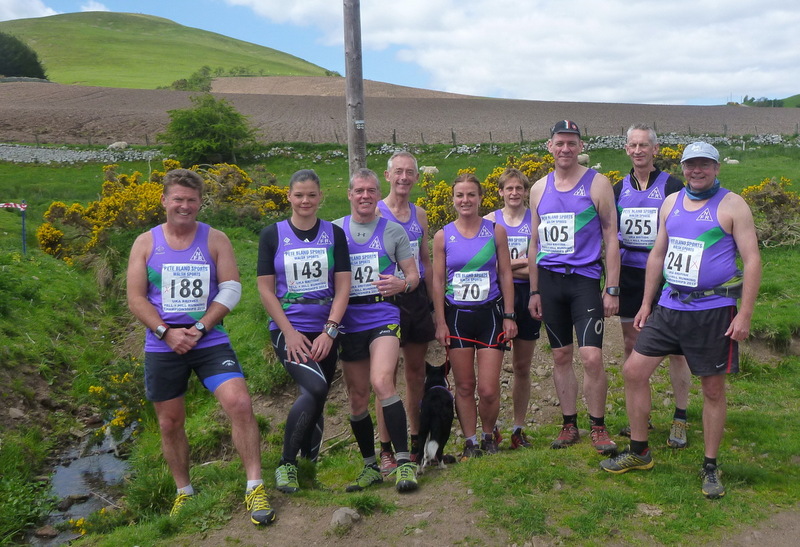 Yetholm Hill Race: Morgan Donnelly (Borrowdale) wins the men’s and Victoria Wilkinson(Bingley) the lady’s. Gary Jones is first home for NFR.